Fear of Poverty – we’re afraid if we’re generous we’ll end up broke. Fear of Being Duped – we’re afraid people will manipulate us and take advantage of our generosity. Fear of Death – we’re afraid we’ll be put in dangerous situations around contagious sick people or dangerous convicts in prison. The cure for our fears is not guilt or command, but faith, which is why we’re so often told, “Do not be afraid,” throughout the Scriptures. What will take away your fears and mine and free us to live truly generous lives? Jesus gave up glory in Heaven and become completely destitute, was taken advantage of and betrayed by those he tried to help, and finally was killed. He too was afraid of those things, but for the sake of save you, blessing you, and bringing the Kingdom of Heaven, was courageous and faithful through his fears. 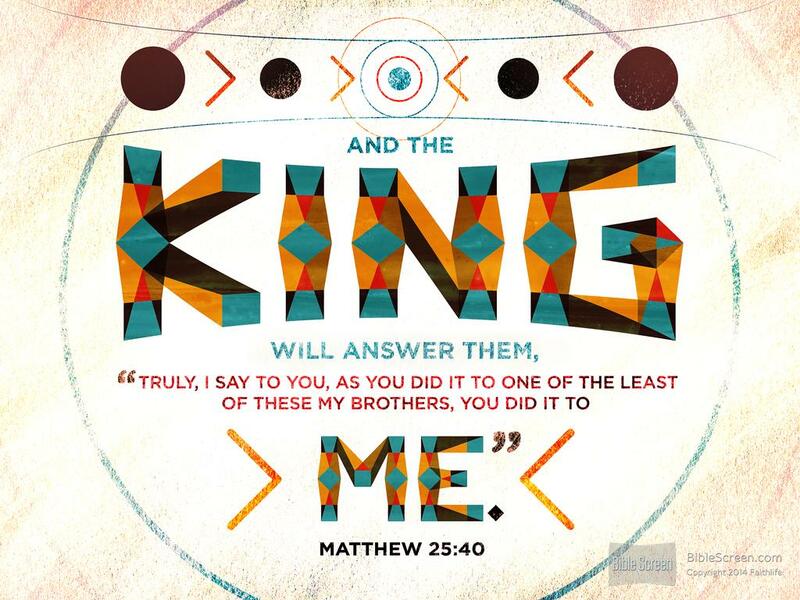 When you see him do that for you, our hearts are transformed to do the same for others. We are given courage to act in spite of our fears. Further, when we are faithful and obedient to bless, give, serve, feed, visit, etc. we find that Jesus is faithful and trustworthy – Jesus keeps his promise and our faith grows again, rereleasing us to serve. 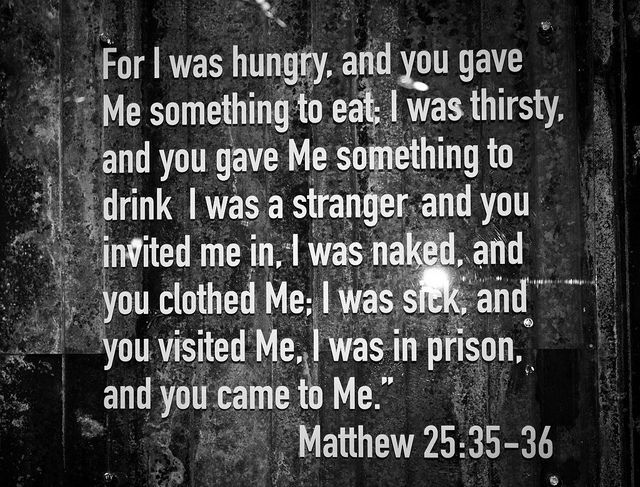 Posted in Pastor Andrew's Blog and tagged Faith, Fear, Jesus, Least of These, Matthew 25, Poor and Needy, Sheep and Goats. 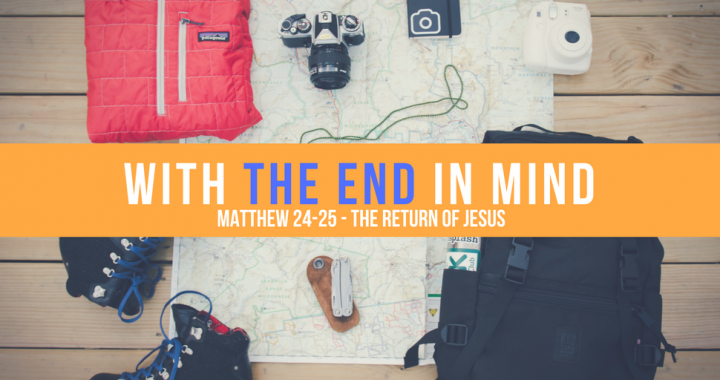 ← May 14 – Youth Sunday, Why?